Xyntek Opens Serialization Center Of Excellence, Powered by Antares Vision - Xyntek Inc.
Yardley,PA- Xyntek, Exclusive Partner of Antares Vision, is pleased to unveil its new Serialization Center Of Excellence. 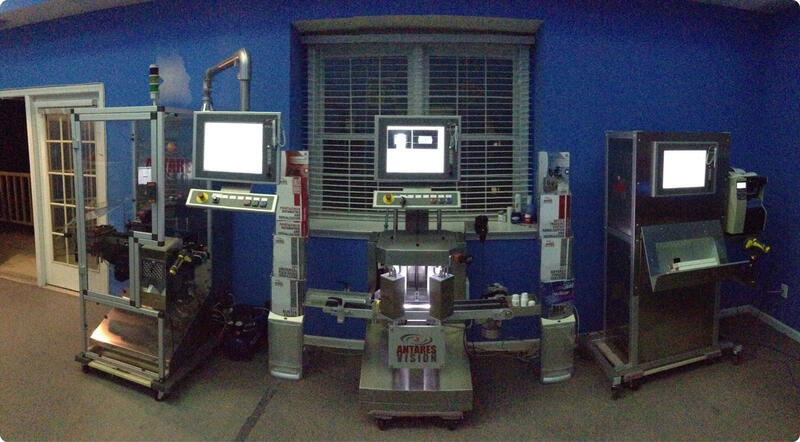 Our solution center features the proven Antares Hardware and Software Technology. Call 215-493-7091 to schedule a demo today!